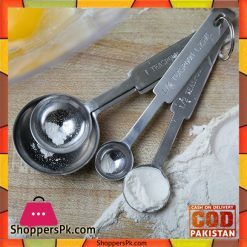 Baking Measuring Tools in Pakistan are best tools for baking wonderful Cakes, Cupcake, Chocolate, Pie, Pizza, Bread in lowest price Baking Measuring Tools in Pakistan. 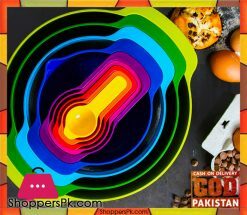 ShoppersPk.com delivers all over Pakistan via cash on delivery. 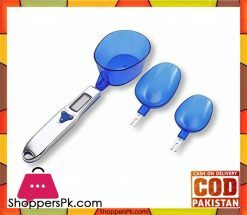 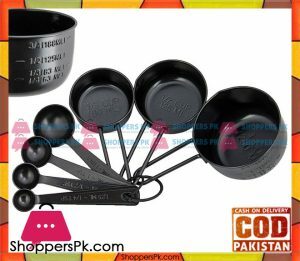 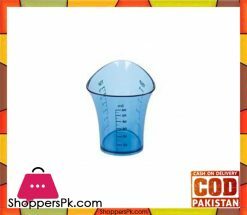 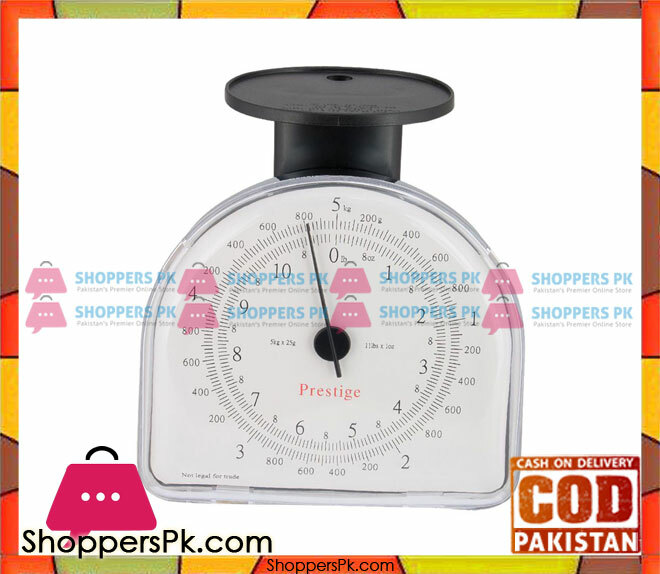 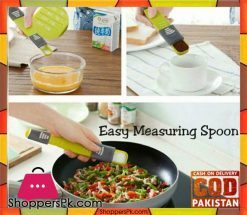 Notably ShoppersPk.com is a best store to buy Baking Measuring Tools in Pakistan including high quality products in Karachi, Lahore, Faisalabad, Islamabad, Rawalpindi, Quetta & all over Pakistan. 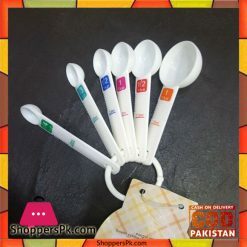 Truly fast deliveries, top customer support, especially easy returns are the top reasons customers buy from ShoppersPk.com! 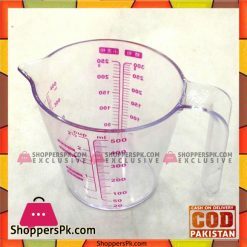 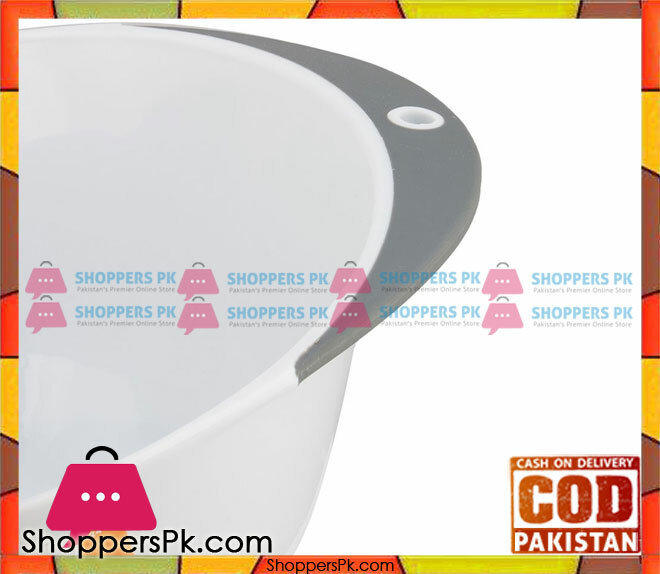 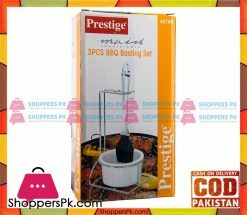 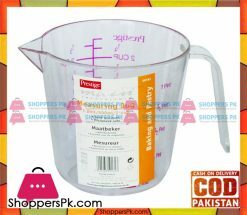 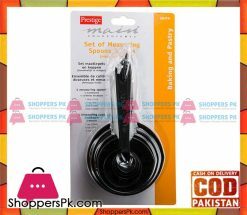 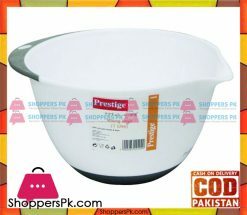 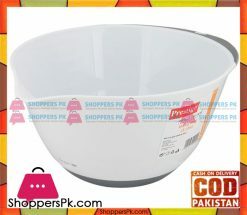 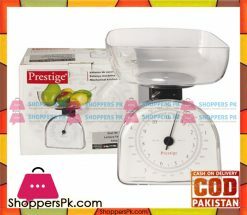 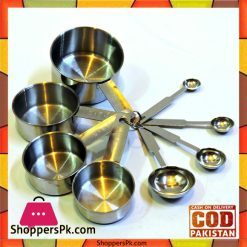 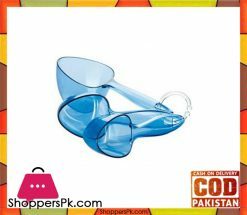 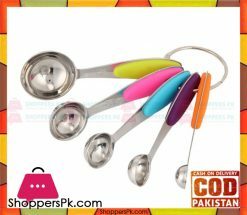 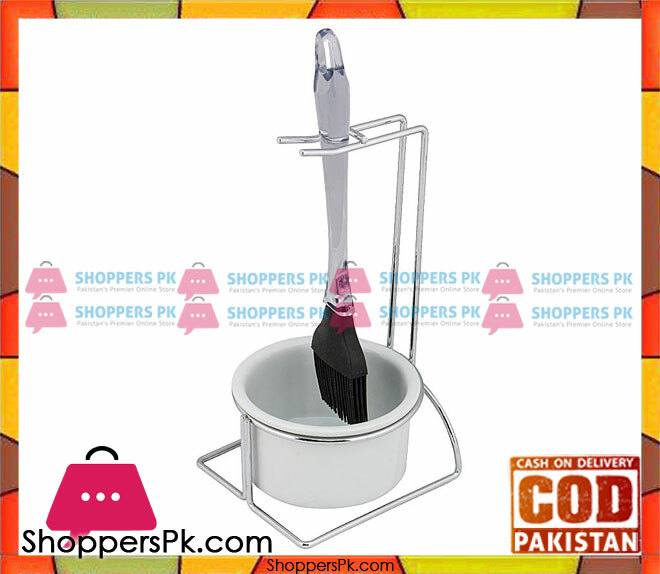 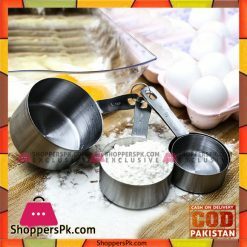 Indeed buy baking tools in Pakistan with low prices. 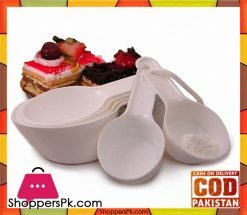 For instance ShoppersPk.com, Your Partner in Baking Success, offers home baking supplies, cake decorating supplies, candy making supplies.